Where are the missing 6,000 Lib Dems? Blink and you’ll miss them. At least that’s the view of the Lib Dems in many political circles. 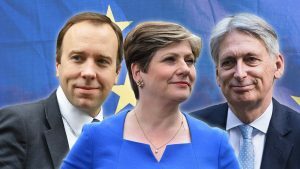 The party, having been reduced from 56 to eight MPs at the general election, now makes up just 1.2 per cent of the House of Commons. But now it’s party conference season, it’s time to rally the party faithful. 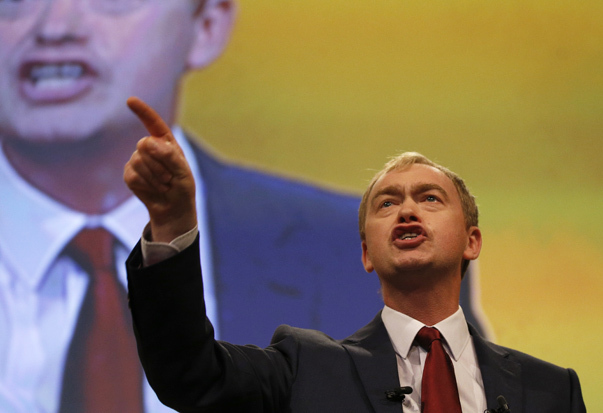 In his attempt to restore morale, Tim Farron said during his first conference address as party leader that 20,000 new members have joined the Liberal Democrats since the election, “including 500 who are in the hall today”. Really? FactCheck has pored over the figures, and we can’t find them. At first, the Lib Dem claim doesn’t look that surprising. 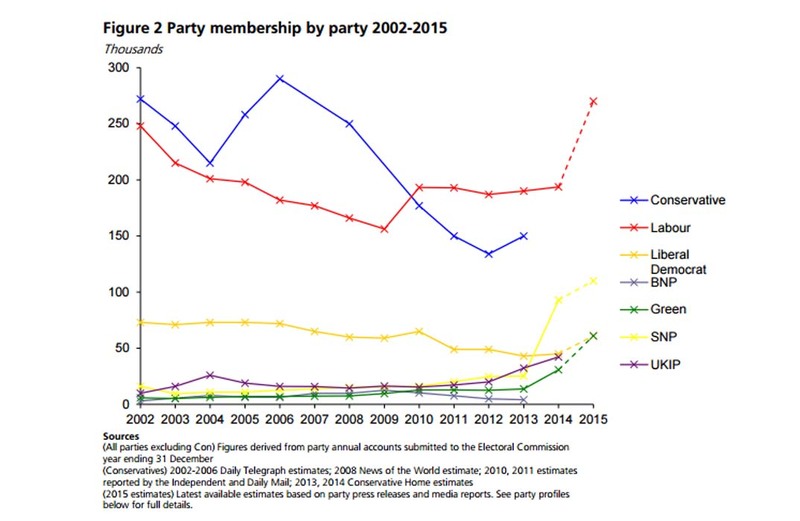 After a general decline over the last decade or so, party membership as a whole has seen a bit of a resurgence, with Labour as a standout example. Looking at our own figures we’ve got from the parties themselves, either from HQ or from press releases, when it comes to party membership, Labour has – by a considerable margin – been the success story. 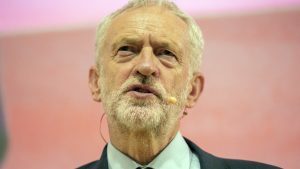 In May 2015, their full party membership, which covers the whole of the UK and a small number of Labour International members, stood at 201,000. By 10am yesterday, it was 358,611 – a rise of 157,000, or a 78 per cent increase. “Corbynmania” has driven much of it: just over a third of the boost has come from people joining since Jeremy Corbyn became leader. The SNP can also chalk up notable success when it comes to paid up members. Its membership was 105,000 at the end of April, and now stands at 112,208. Their boom, however, came after the referendum; on that day, 18 September last year, the party had 25,642 members. Their membership has grown three-and-a-half times over the past year. The Greens have also picked up more members, rising from 62,372 members at the general election to 65,964 – a six per cent rise. In case anyone was wondering how Corbynmania might have affected their membership, they’ve gained 117 since he became leader. Neither Ukip nor the Tories were able to offer much help when we asked them for membership tallies. Ukip said the party was busy preparing for its national conference at Doncaster Racecourse tomorrow. A spokesman did say, however, that membership was “about 40,000” now, and that the party had been “treading water” since the election. The Tories didn’t respond to questions about their membership. 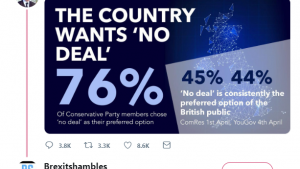 But in August, Andrew Thorpe-Apps, a Conservative activist who writes on the Conservative Home website, pointed out that “Conservative membership has remained stagnant at around 150,000. A decade ago, the figure was closer to 300,000”. So membership has halved under David Cameron, and they weren’t able to offer anything to suggest otherwise. And the Lib Dems? What of their membership? It’s not the first time the party has lauded its success in gathering paid up card carrying members. After the general election result and Nick Clegg’s resignation as leader, the party revealed that 7,296 members had joined since the polls closed, bringing membership to 54,240. This was on May 11, which would suggest that at the general election, the party had 46,944 members. On Sunday, the Lib Dems issued another press release saying the party’s membership had now risen to 60,844. Today, Mr Farron said 20,000 new members had joined since May, which should mean there are about 67,000 members now. So how is there such a significant gap, of more than 6,000 members? We asked the Lib Dem press office if they could explain. 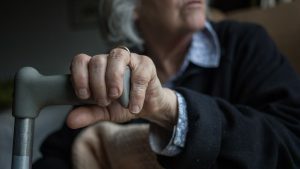 They came back to us and explained the following: yes, 20,000 members did join, the party insisted, but this figure masks the fact that 2,000 either quit or left for administrative reasons. The figure also doesn’t account for 1,700 people who the Lib Dems got rid of because they were members of another party, or after local disputes, or because of duplicates. In other words, 20,000 isn’t the net total, it’s just how many joined, but it makes no mention of losses. That leaves another 2,300 members entirely unaccounted for based on Mr Farron’s claim. The party says that it is now going back through its figures to try and pin down what its membership figures were at the time of the election to find out more. Nothing but tories in sandals.